Lower Than Atlantis are excited to announce a headline run this December. This will top off a phenomenal year for the band with their biggest selling record to date, numerous playlists on Radio 1 and an appearance at Radio 1’s Big Weekend in Norwich alongside Foo Fighters, Taylor Swift, Alt- J and more. Tuesday 8th December Leeds, Beckett S.U. Tickets £14.00 REGIONALLY / £16.00 LONDON – Ticket information is available on their website or from LiveNation and Ticketmaster. 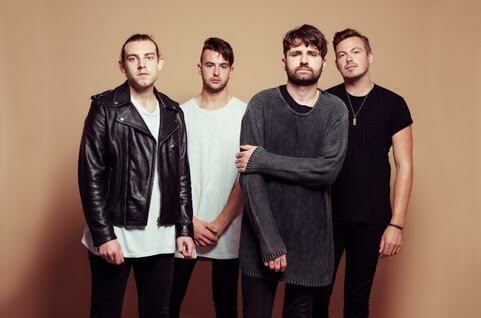 The new album ‘Lower Than Atlantis’ is out now via Easy Life/ Sony Red.